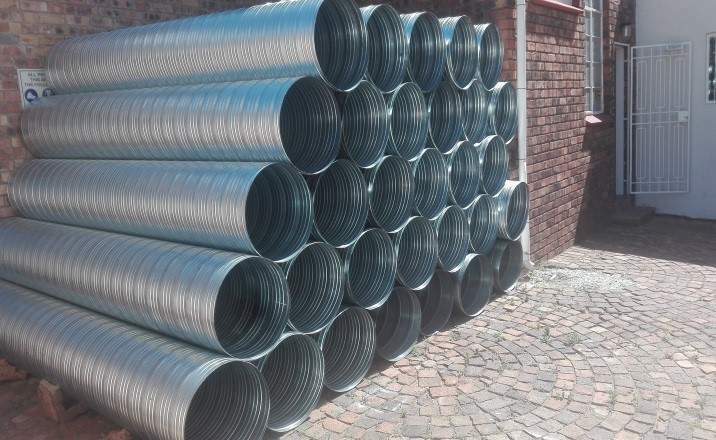 Sm SysTems produces a number of spiral ducting in-house of the best quality that could meet any expectation of all users, small and big companies that do small and big installations. We have more than one design of spiral ducting these designs make a good look of the product in the eyes of all end users. 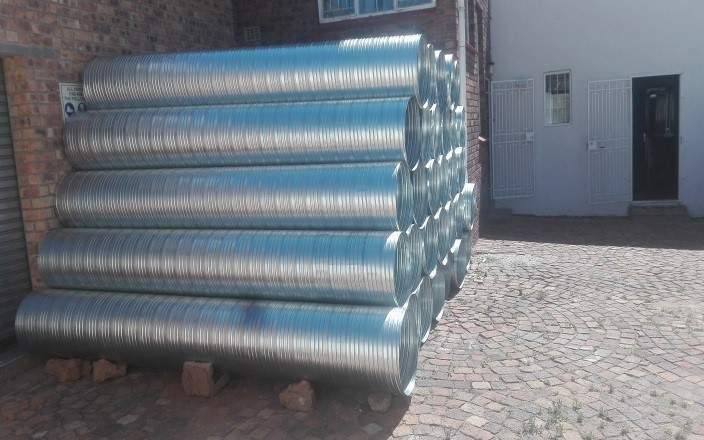 It is quite true that spiral ducting makes installation easy and quick because they can be made in any length required as long as they can be easily transported. 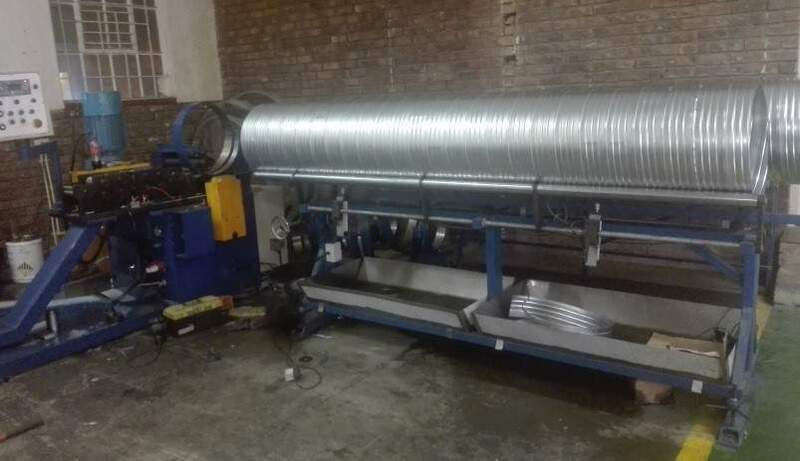 Sm SysTems is a champion of champions when it comes to the manufacturing, supply and installation of these spiral ducting, ducting and kitchen extractor canopies. Many clients have tried us and they are happy as such they constantly visit our office for other orders. We, for sure visit sites, take appropriate measurements, work out on the volume and CFM as such we are able to provide the client with the best requirements of the site or sites.